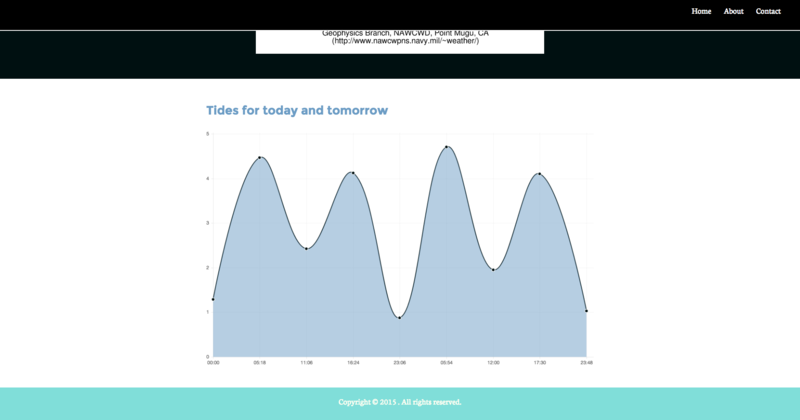 Ever since I fell in love with surfing at the young age of seven, I have been fascinated with surf forecasting. 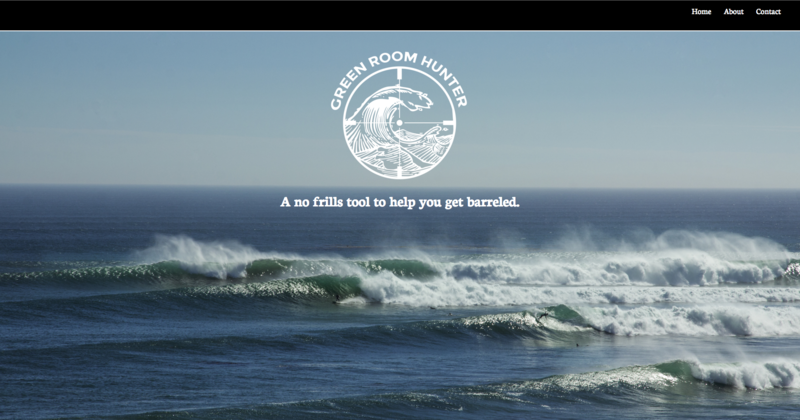 Green room hunter is passion project for me and something that will be continually updated and improved in the coming years. 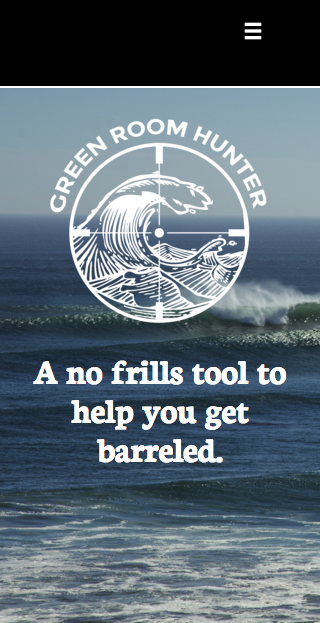 The purpose of the site is to centralize the raw data that us surfers use on a daily basis to assess conditions. 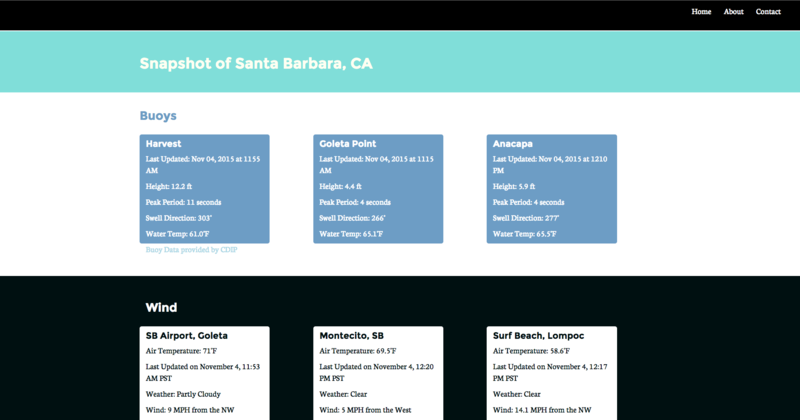 I did an extensive write up about the project in the github readme, click here. if you are interested in the proccess of how I developed this site.